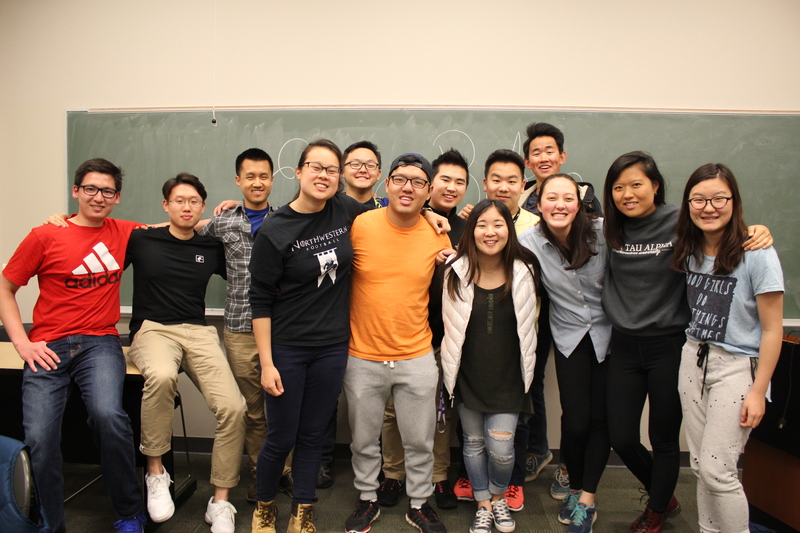 Come check out EPIC—Cru’s ministry for Asian-American students! 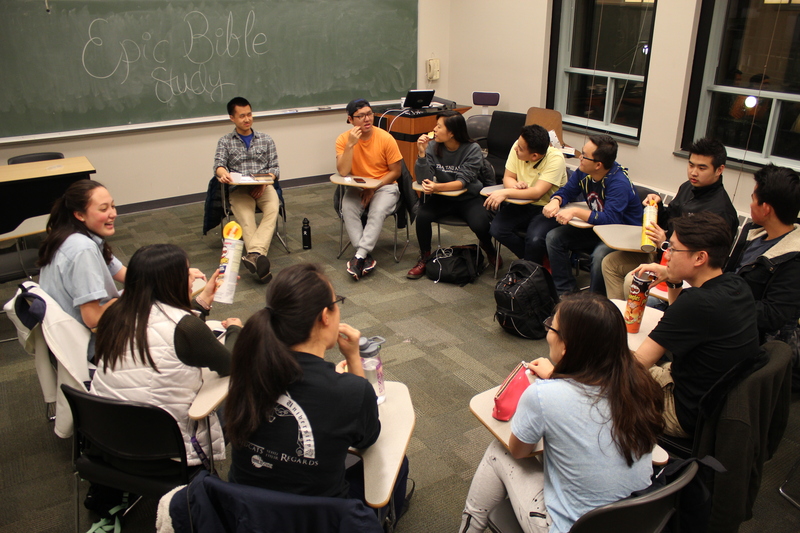 Join us for our weekly meetings on Mondays at 9pm in Annenberg G32! Follow us on Instagram and Facebook to hear about our events!